Our hedging species of the month is Photinia Red Robin. The Photinia Red robin hedge plant (Photinia x fraseri) is a marvellous alternative choice for an evergreen hedge because of its brilliant red glossy young leaves, which give a spectacular display in spring and summer before maturing to dark green. It is not a particularly dense shrub, so it has some movement in the breeze, attractive for many sites but not recommended where a security hedge is required. It develops clusters of small white flowers in mid and late Spring, sometimes followed by red fruit, but it is the Spring foliage that sets this hedging shrub apart. Its growth rate is average, growing approx 30cm each year. Photinia should be trimmed to a formal hedge shape in Spring and Summer or can be left informal, just being trimmed down in height and width when needed. It prefers a sunny site but will tolerate partial shade and although frost hardy young plants should be protected in Winter. It will do well in any well drained soil. The Photinia shrub can be prone to leaf drop. If this happens, prune it back but dont cut into leafless wood and apply a slow release fertiliser in spring and water if necessary and you will be rewarded with vigorous bright new growth. Continue to plant deciduous hedging plants, shrubs, trees and climbers. Stakes and rabbit guards should be put in place at the time of planting trees, to prevent damage to the rootball or bark. This is the best month for planting roses in heavy soils or in cold areas. Avoid planting in areas where roses were previously grown, otherwise new introductions may suffer from replant disease. Towards the end of the month, you can plant evergreen shrubs and trees left unplanted since the autumn. Many summer or late-summer flowering deciduous shrubs can be pruned between January and March. Examples include Buddleja davidii, Caryopteris clandonensis, Ceratostigma, Hydrangea paniculata, Leycesteria, Lavatera, Perovskia, hardy fuchsia, and deciduous Ceanothus species. Delay pruning spring-flowering shrubs until after they have flowered, otherwise this year’s display will be lost. Do not prune slightly tender evergreen shrubs (such as Choisya, best left until April), but do tackle hardier examples (such as Prunus laurocerasus, the cherry laurel), if necessary. Prune winter-flowering jasmine once the flowers have faded. Remove any dead or damaged shoots, tie in new shoots to the main framework, and then shorten all the laterals coming off the main framework to 5cm (2in), cutting to a bud. This will keep the plant neat, and improve flowering next year. It is a good idea to feed and mulch after pruning, as the plant will put on lots of growth in response to cutting back. See how striking Photinia Red Robin can look in your garden! The Cheltenham Festival is a key feature of the annual sporting calendar and a trip to a spring race in the Cotswolds countryside is always an experience! A festival of words and ideas, set by the lake surrounded by the Lake District fells. A record 4,855 people stood in line in the rain for hours to see if they are a stem cell match for a young boy who’s battling cancer. Oscar Saxelby-Lee, 5, has acute lymphoblastic leukaemia. Doctors told his family that he only has three months to find a donor to help cure his cancer. 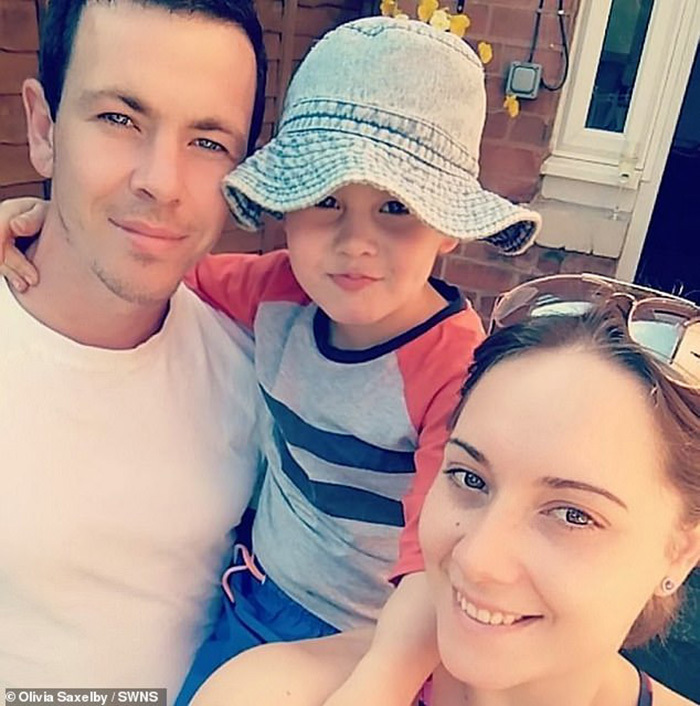 Oscar’s parents, Olivia Saxelby and Jamie Lee, launched an appeal to find a match after the diagnosis. They’re goal was to get as many people as possible to sign up to a blood stem cell donor register as part of a campaign called “Hand in Hand for Oscar”. 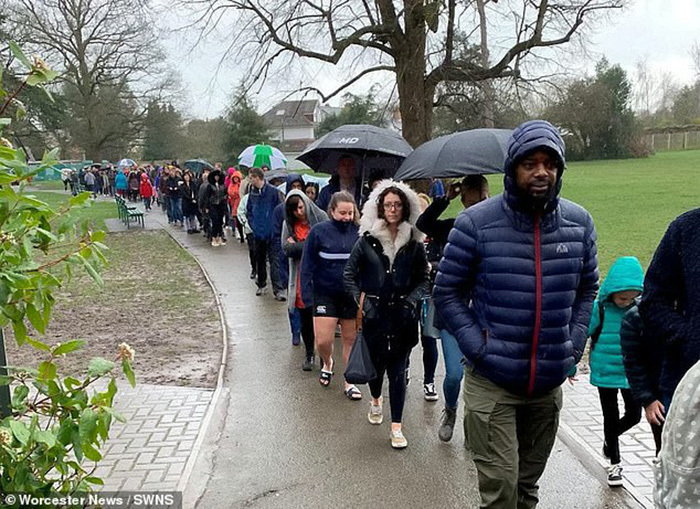 Undeterred by heavy showers, nearly 5,000 people stood in line outside of Oscar’s school, which hosted the special drive for prospective donors to give a swab sample and donate blood to be considered. The charity hosting the drive, DKMS, said its previous record for a single event was 2,200 people. Oscar’s campaign more than doubled that. Oscar is currently in the care of doctors at Birmingham Children’s Hospital. He has already undergone 20 blood transfusions and four weeks of chemotherapy. “Oscar is a fun, loving, energetic five-year-old boy who deserves to live to the full alongside the other troopers fighting such horrific diseases. Not only does he need to enjoy a normal life a child should live, he now needs someone else to save him,” his mother told The Telegraph. This entry was posted in FAQs, Monthly Gardening. Bookmark the permalink.